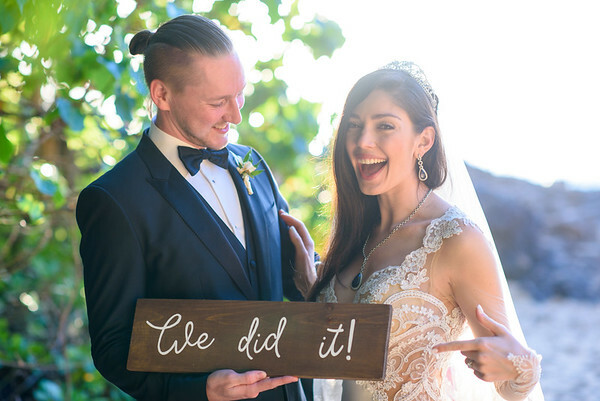 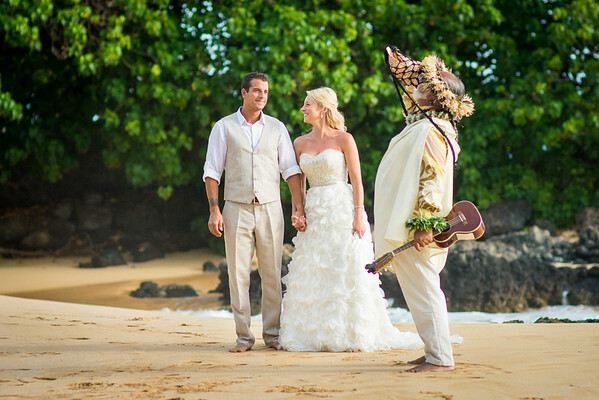 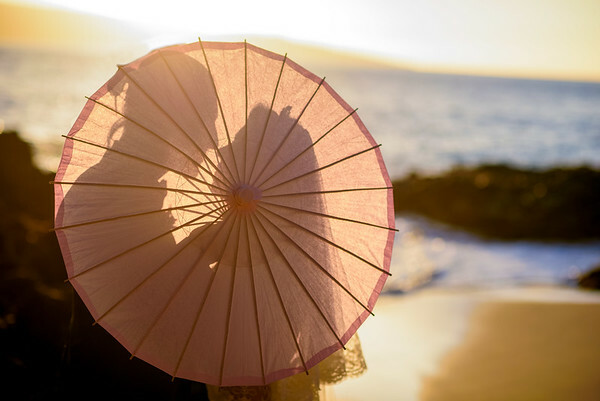 Maui Wedding Photographer Gordon Nash specializes in Maui Resort & Beach Wedding Photography. 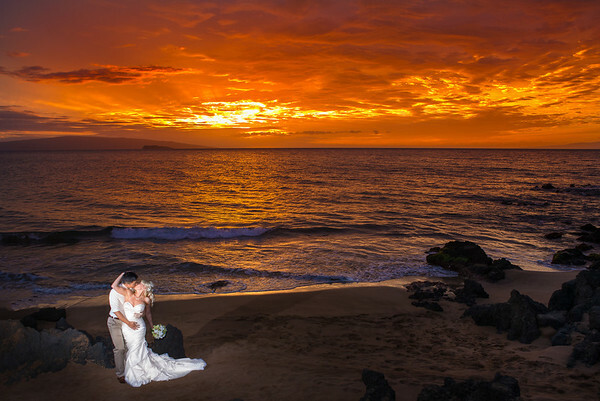 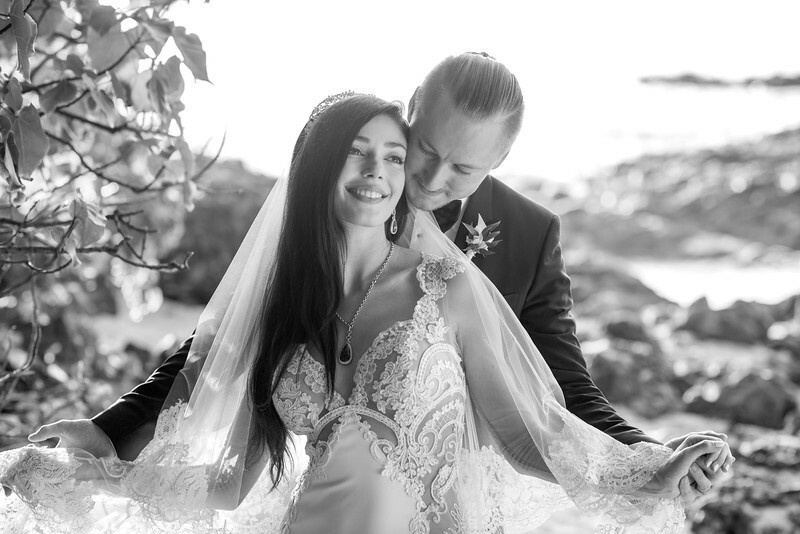 His portfolio has nearly every venue on Maui featured. 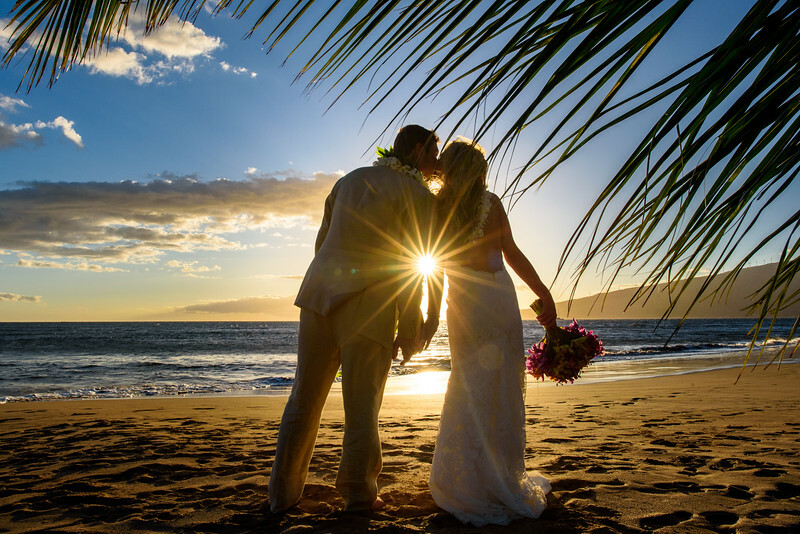 Including Makena Cove, Honua Kai Lani Estate, Olowalu Plantation House, Kukahiko Estate, Four Seasons Maui, Grand Wailea, Makena Beach & Golf Resort, Gannon's Wailea, Wailea Marriot, Fairmont Kealani, Hotel Wailea, Haiku Mill, Merriman's Kapalua and many more.